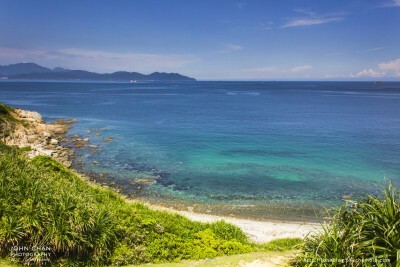 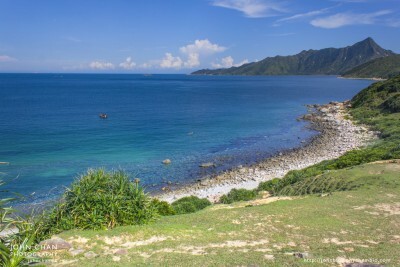 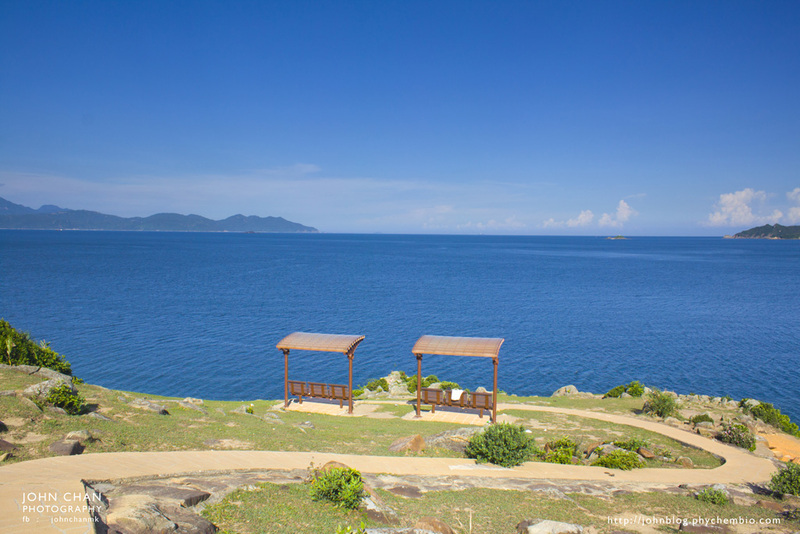 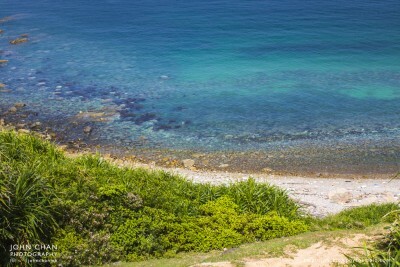 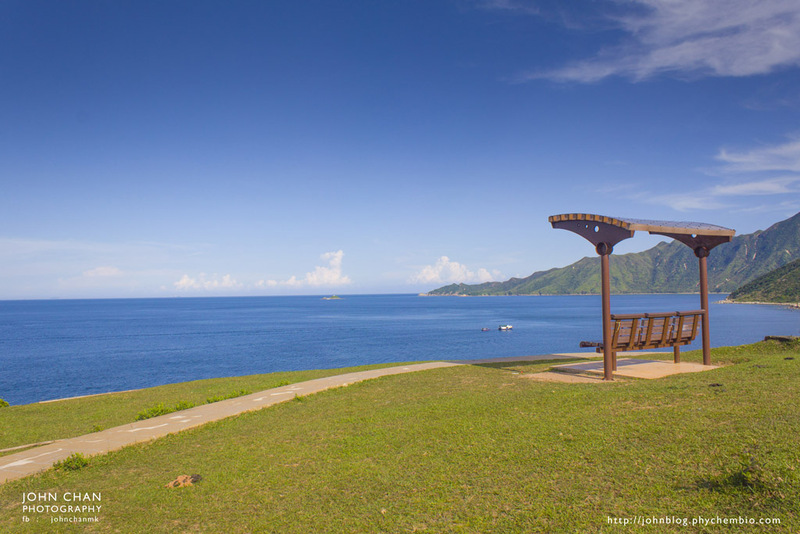 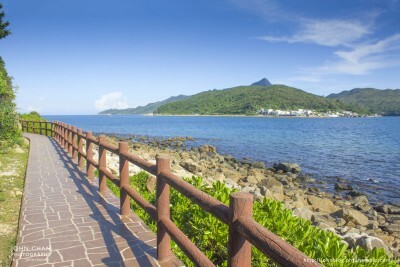 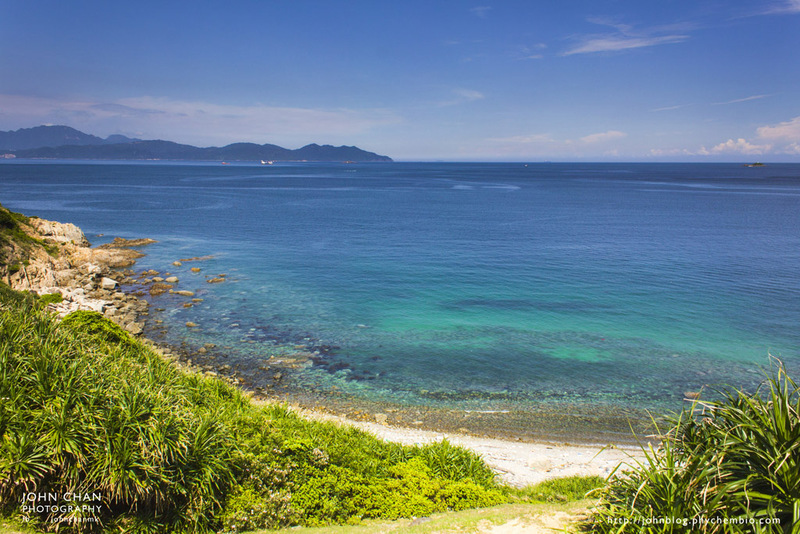 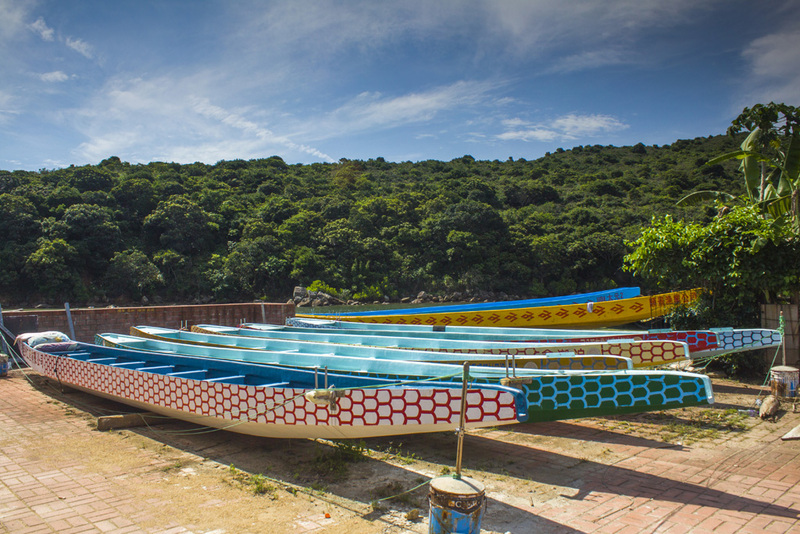 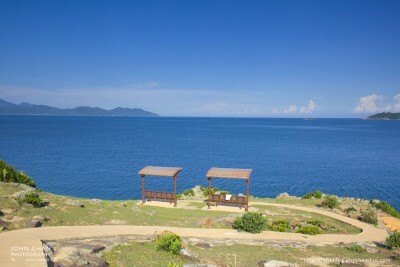 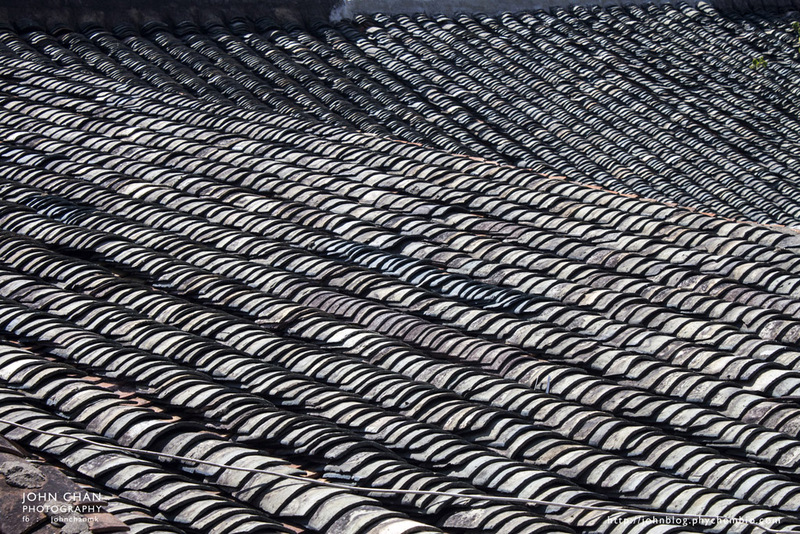 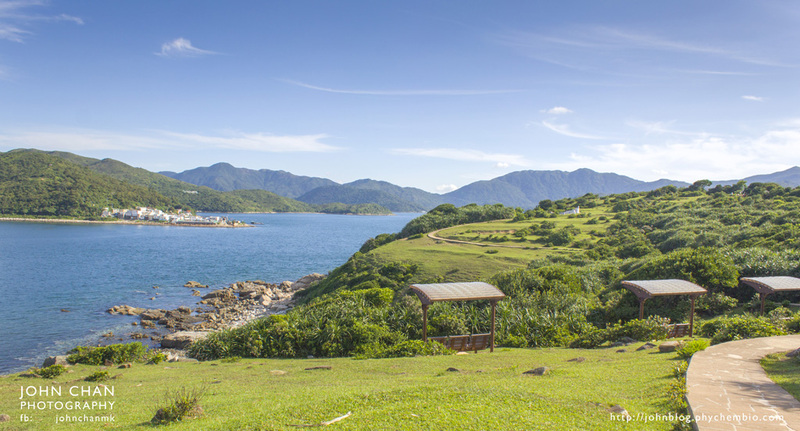 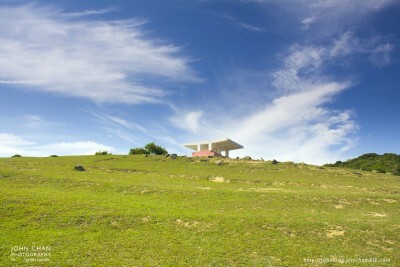 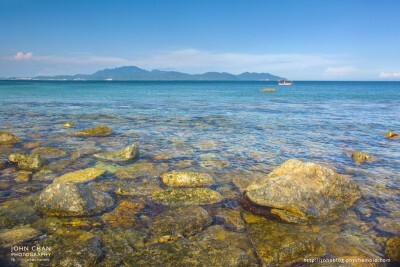 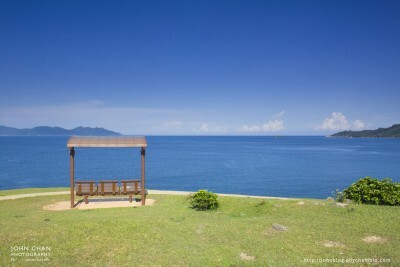 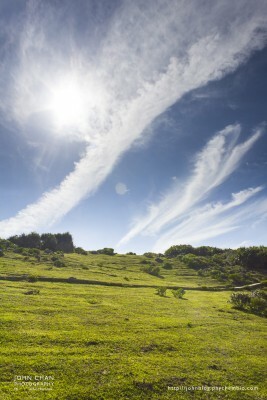 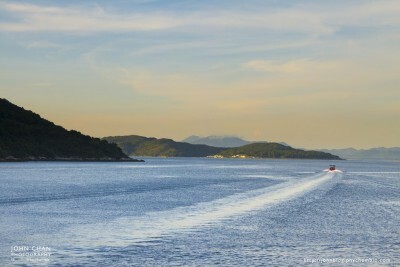 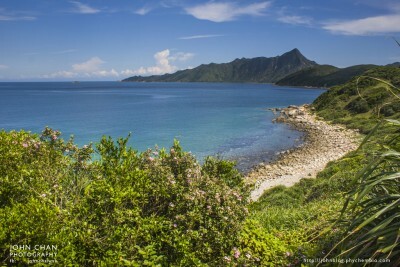 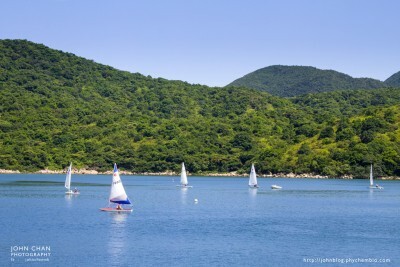 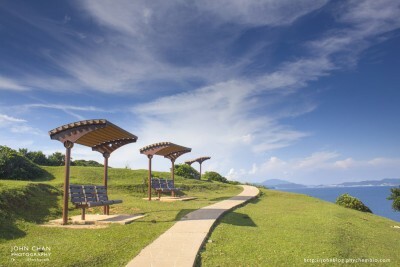 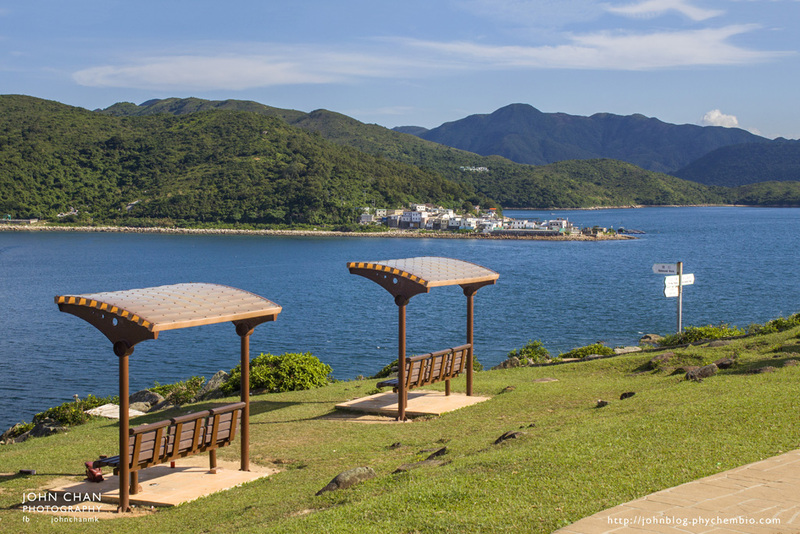 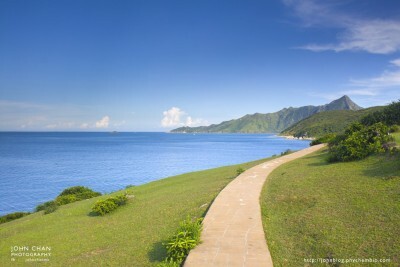 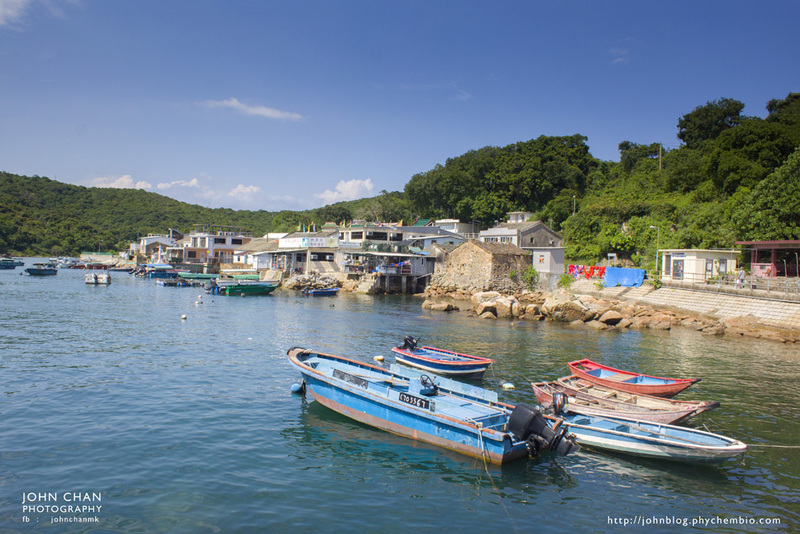 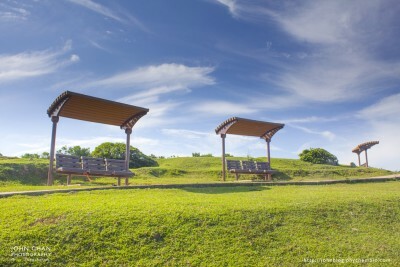 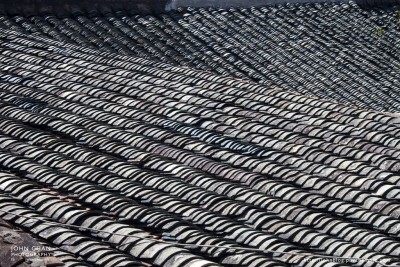 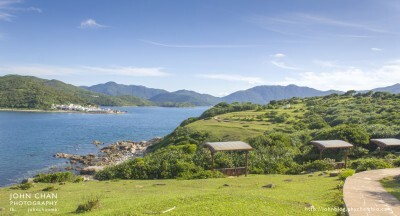 Grass Island, or Tap Mun, is a small island situated at the north-eastern part of Hong Kong. 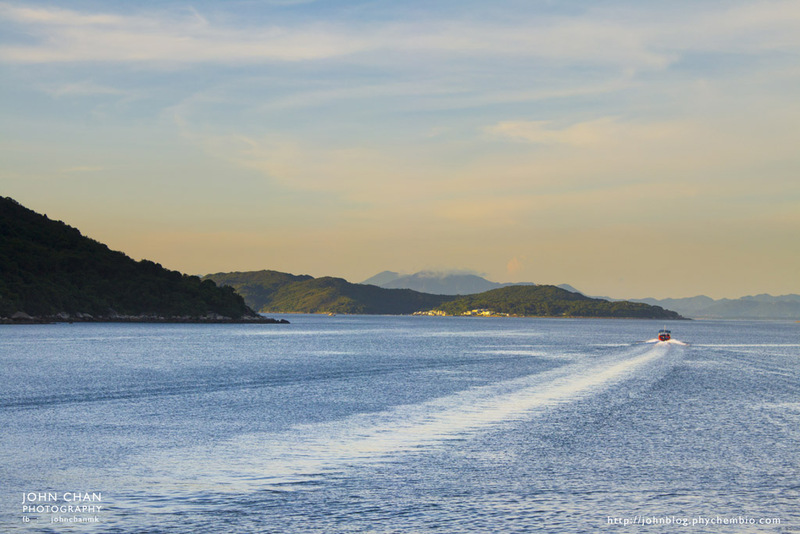 Ferry from Wong Shek Pier at Sai Kung, or from Ma Liu Shui, is the only mode of transportation to reach this remote island. 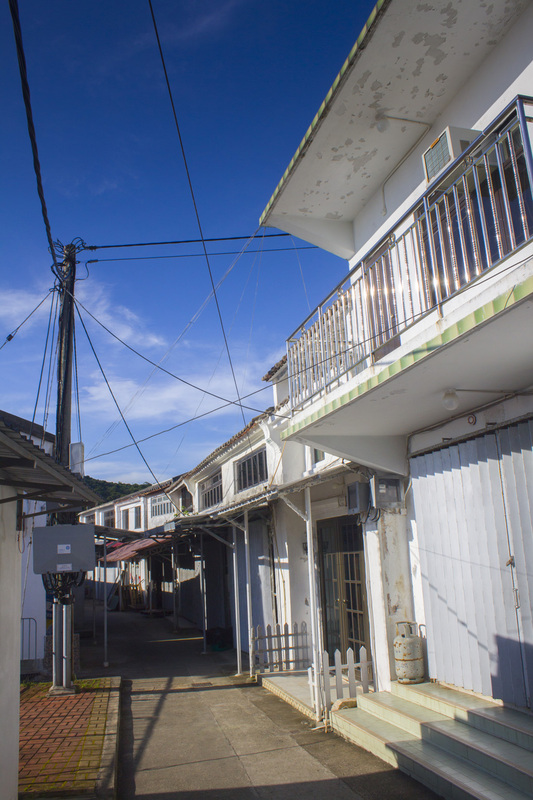 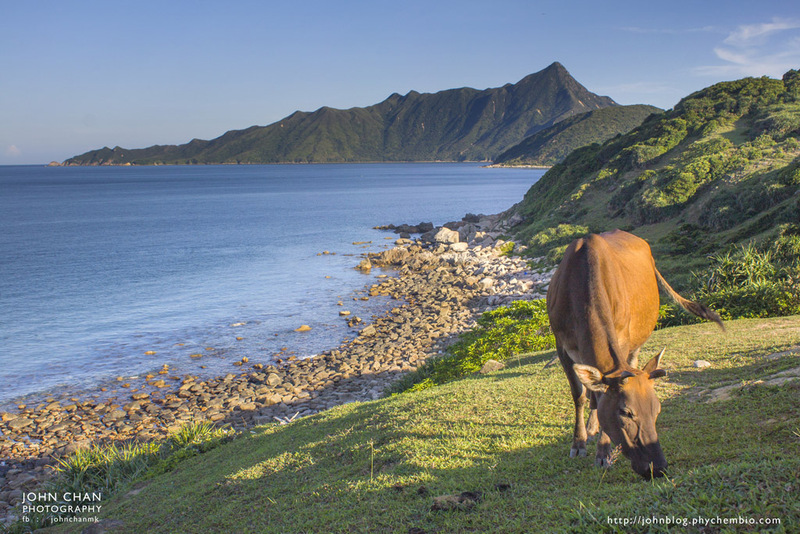 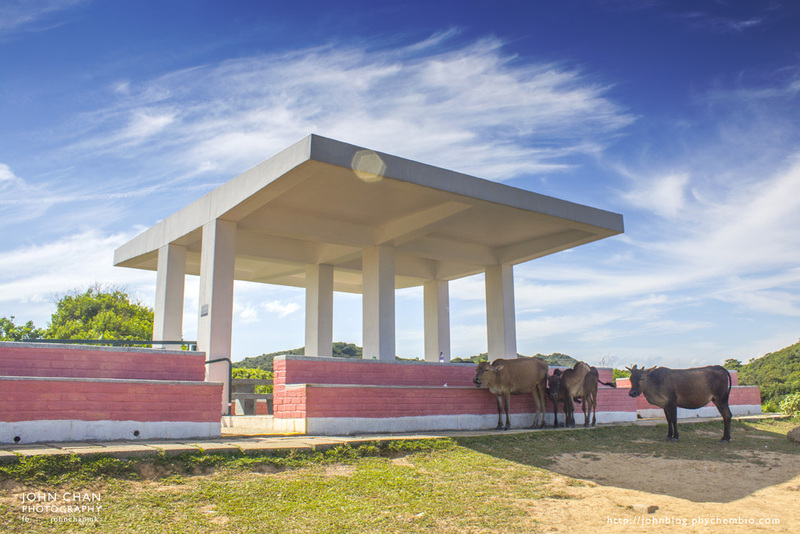 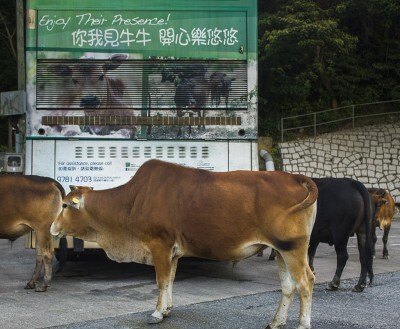 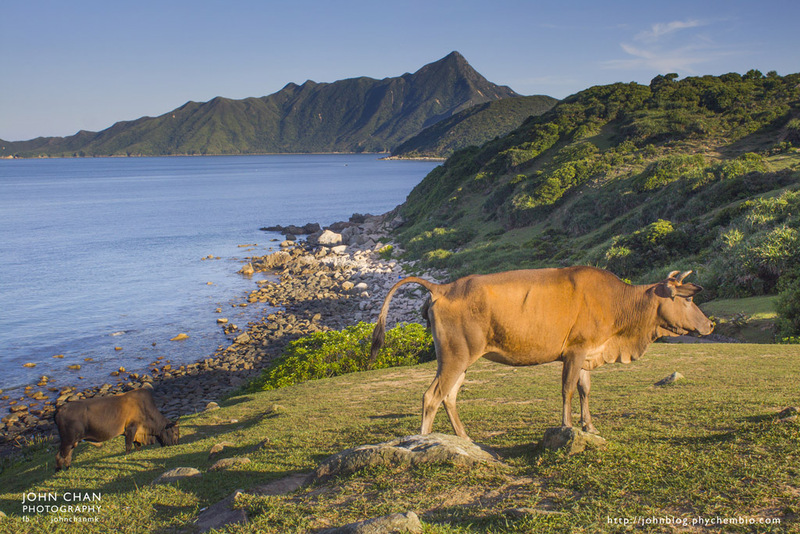 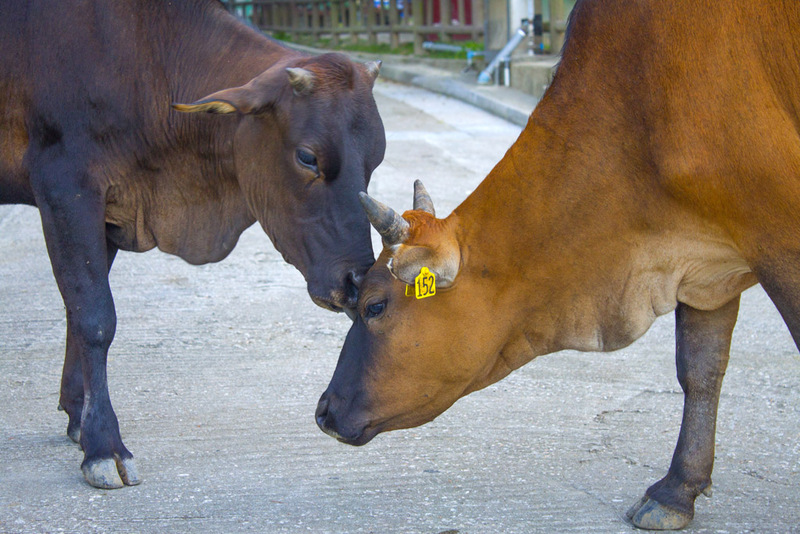 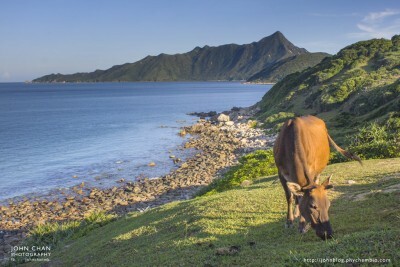 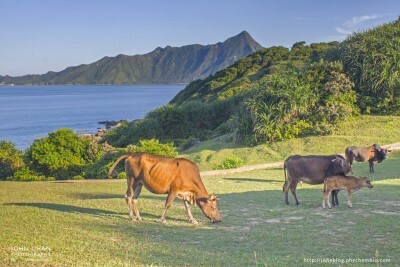 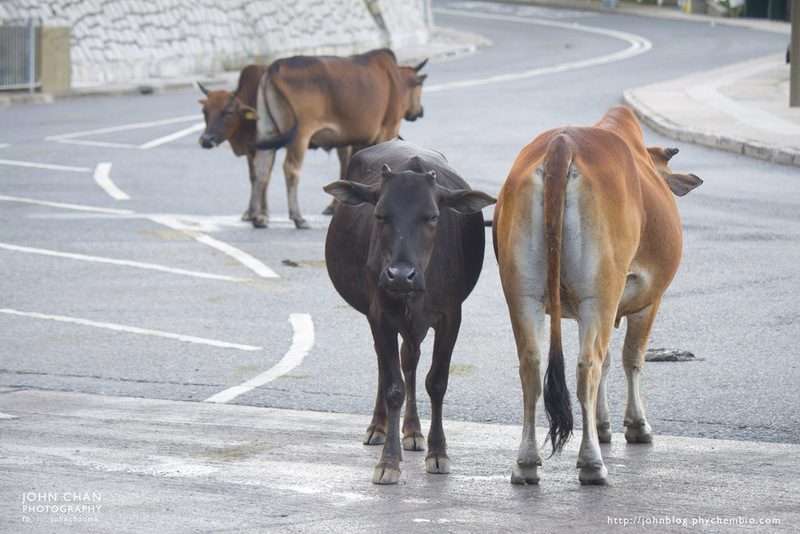 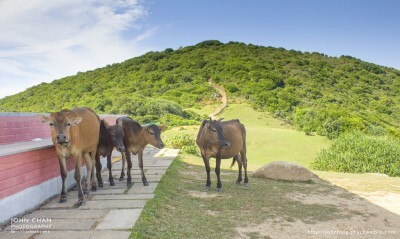 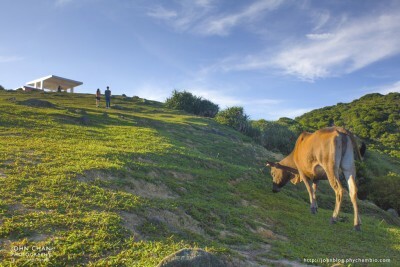 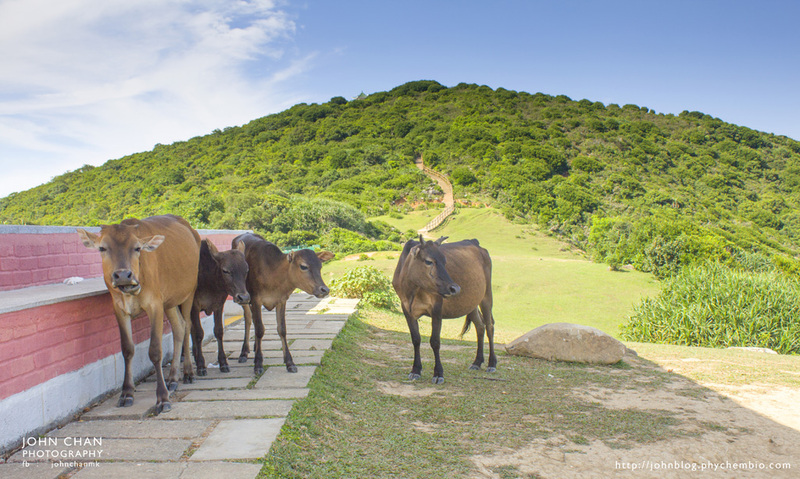 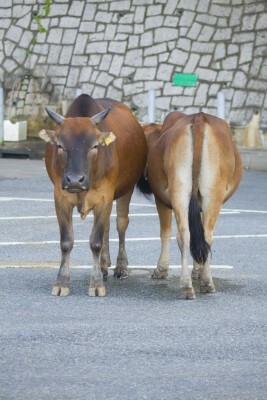 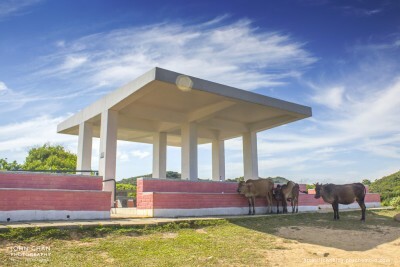 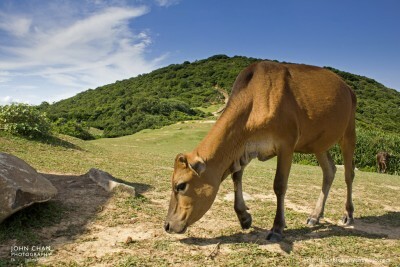 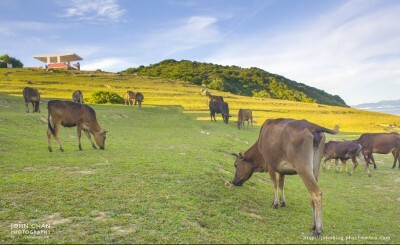 The population on this island is small, but instead, another group of citizens – cows, boosts the popularity of this small islands. 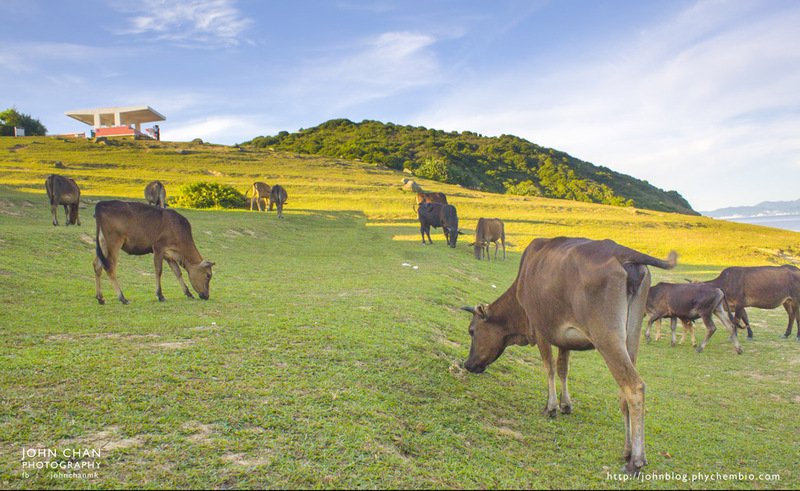 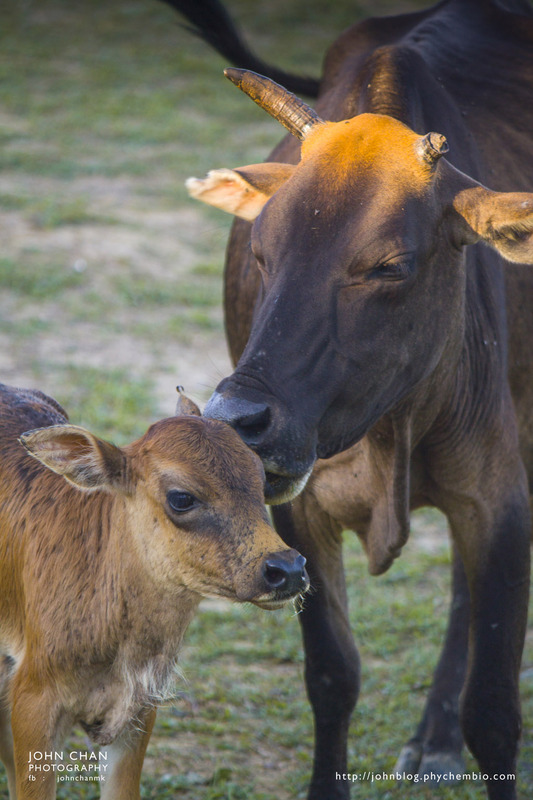 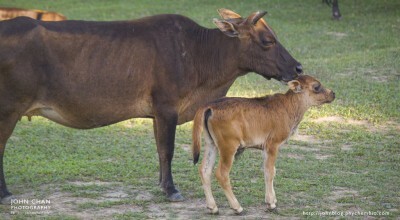 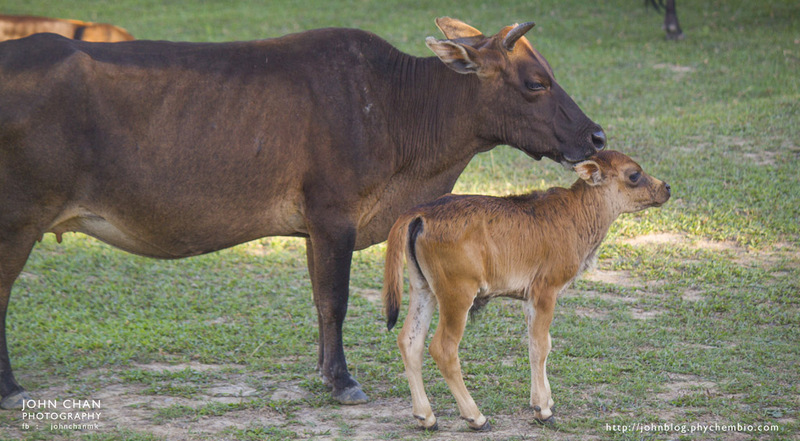 Viewing groups of cows enjoying their meals on big pieces of grasslands, enjoying their leisure in front of seas with endless edges, is a great experience for you to feel the beauty and tranquility of the nature.